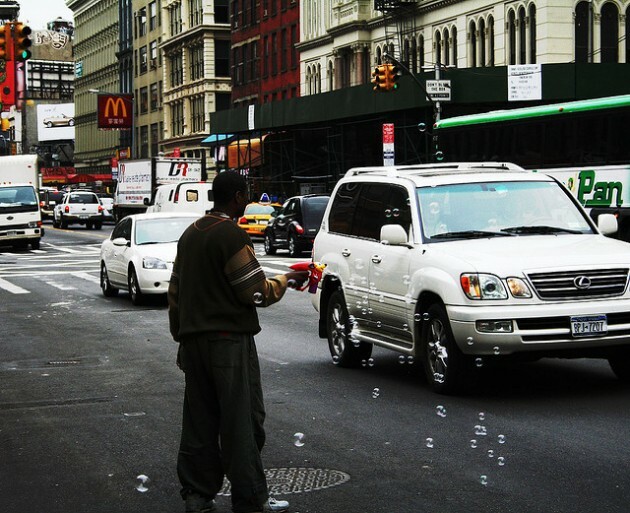 But how do Florida police feel about bubble gun carjacking? Unfortunately for Ariel Luis Collazo, police in Delray Beach, Florida, disagreed with him. After his attempt to carjack the wife of a federal agent failed, he fled the scene in a stolen SUV and was chased by police, before crashing the vehicle and being arrested. He also allegedly threw a handgun from the vehicle during the police chase. Collazo is now facing charges of carjacking with a weapon, resisting an officer with violence, using or displaying a weapon during a felony, and fleeing and eluding officers. He is being held on $124,500 bail. The moral of the story? Don’t assume that a BB gun will help you avoid a felony the next time you carjack someone. Or, you know, just don’t carjack anyone.